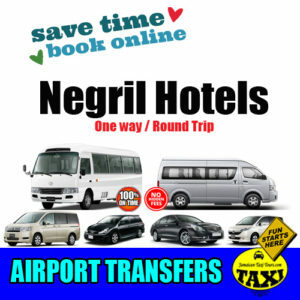 Book your private airport transportation to/ from GoldenEye Hotel and Oracabessa. 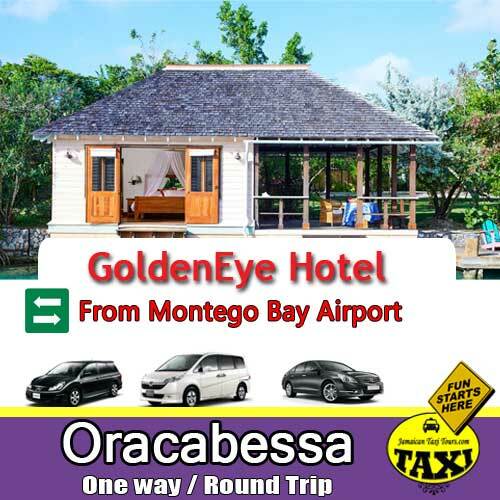 Make the beginning of your vacation to GoldenEye Oracabessa Jamaica just as smooth as you imagine. 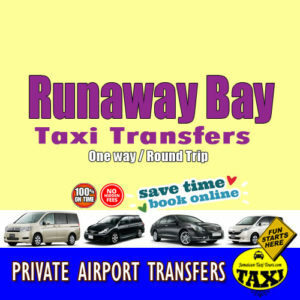 There’s no better way of getting Airport transfers to GoldenEye Oracabessa St Mary. 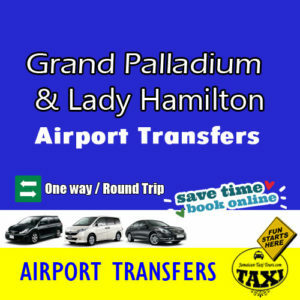 GoldenEye Hotel Airport transfer include Meet and Greets with personal signage on request. 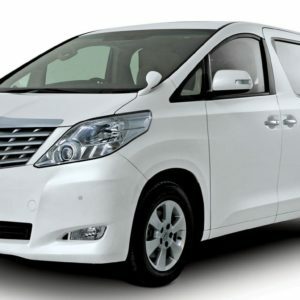 Airport transfers to St Mary Jamaica service provide comfort when comfort is most important. Goldeneye was the retreat of Ian Fleming who penned the Bond novels. 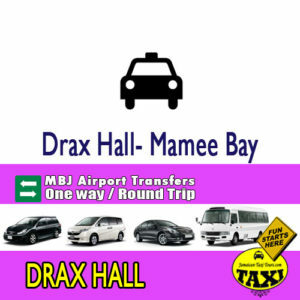 Beachfront resort cottages are located in lush foliage and serene environment. Luxury service available upon request.